Did you know your car can be stolen without the keys? See some of the most popular vehicles below that are prime targets for Car theft! 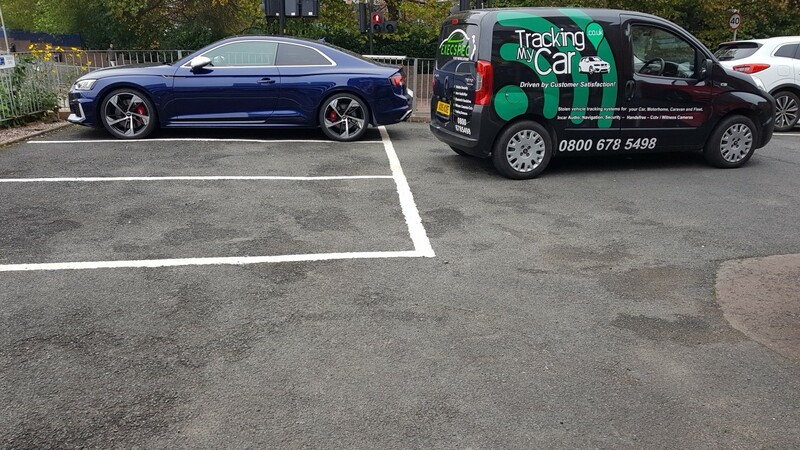 Autowatch Ghost immobiliser can help stop your car being stolen with key cloning or theft. Autowatch Ghost Immobiliser – PREVENT YOUR VEHICLE BEING STOLEN WITH KEY CLONING! 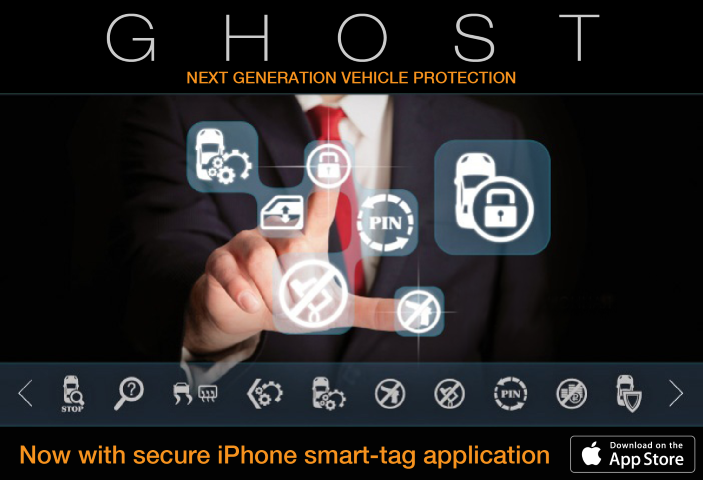 Completely undetectable our new Autowatch Ghost immobiliser is the latest version of car protection. The Autowatch Ghost stops thieves two ways . If your car keys are cloned, Prevent startup or drive of the vehicle. Stops car thieves driving your vehicle if they steal your existing car keys. Autowatch Ghost immobiliser is an anti-clone vehicle immobiliser system now available for customers wanting that added security. 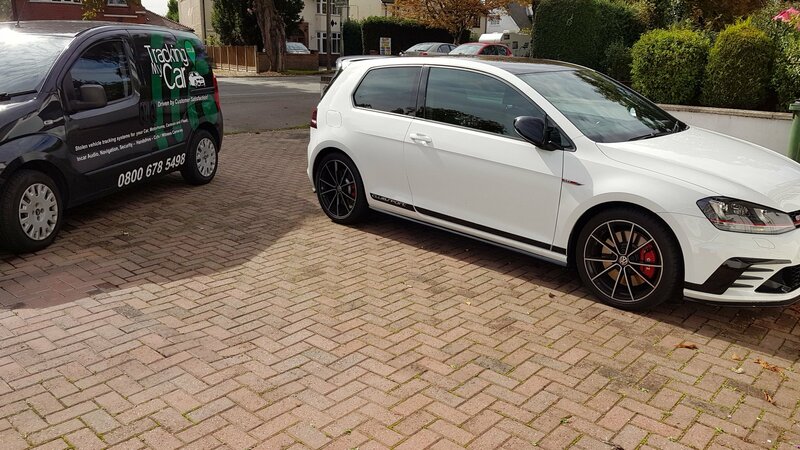 Designed to combat recent car crimes involving vehicle theft with owners keys.This new high-end security system is perfect for your vehicle security.Autowatch Ghost immobiliser delivers incredibly high security without the need for any unsightly key fobs or remotes. Autowatch Ghost immobiliser uses the discrete sequence of pin codes through existing buttons already in your vehicle. This makes Autowatch Ghost undetectable to anyone who gets into your vehicle. Autowatch Ghost immobilises the vehicle with a silent engine lock & prevents the vehicle from being driven away -The sequence to starting your vehicle can be practically transparent to any passenger or occupant, making our Autowatch Ghost a discreet immobiliser not affected by car criminals who clone your vehicle keys. Jamming, spoofing devices to obtain codes from an original key remote fob as no impact with the Autowatch Ghost. 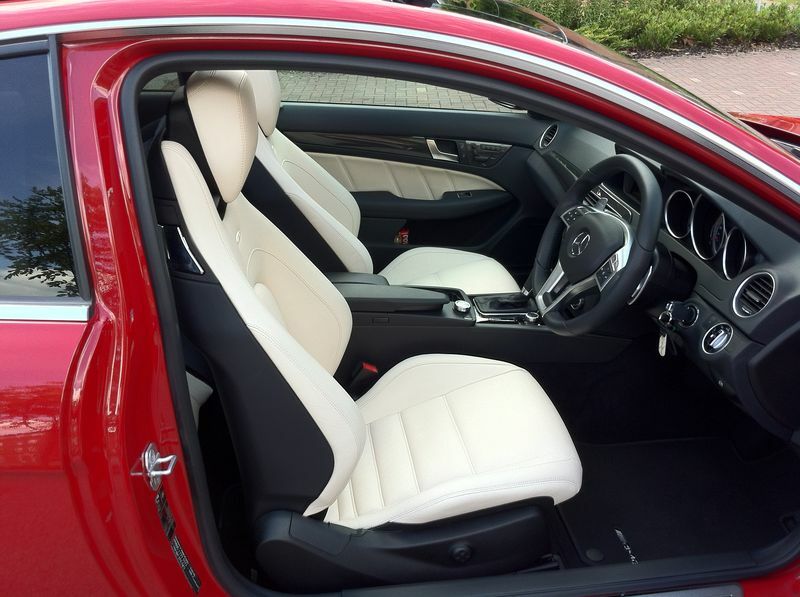 Why have an Autowatch Ghost Immobiliser system? 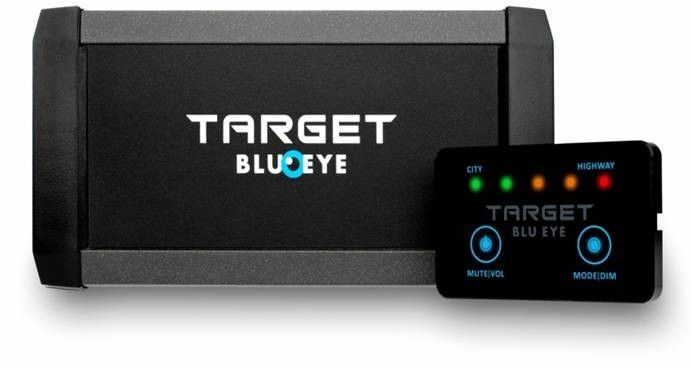 Every day more vehicles are stolen without the owner’s keys.Cloning equipment & door lock pick sets have become an easy purchase on the web. 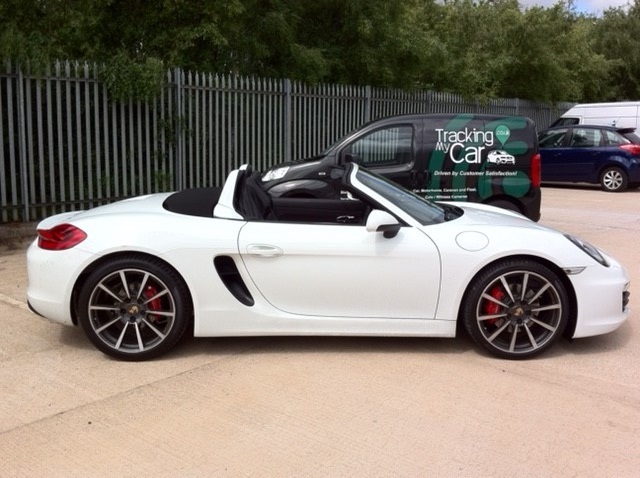 Thieves require very little training making it a very simple to steal the most modern cars today. 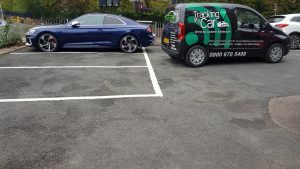 Access to such equipment allowing thieves to scan & clone your vehicle keys.Cars such as Audi, BMW, Land Rover, Mercedes, VW & much more makes it a wise decision to protect your vehicle with an Autowatch Ghost immobiliser. Simple Autowatch Ghost immobiliser – How it Works? 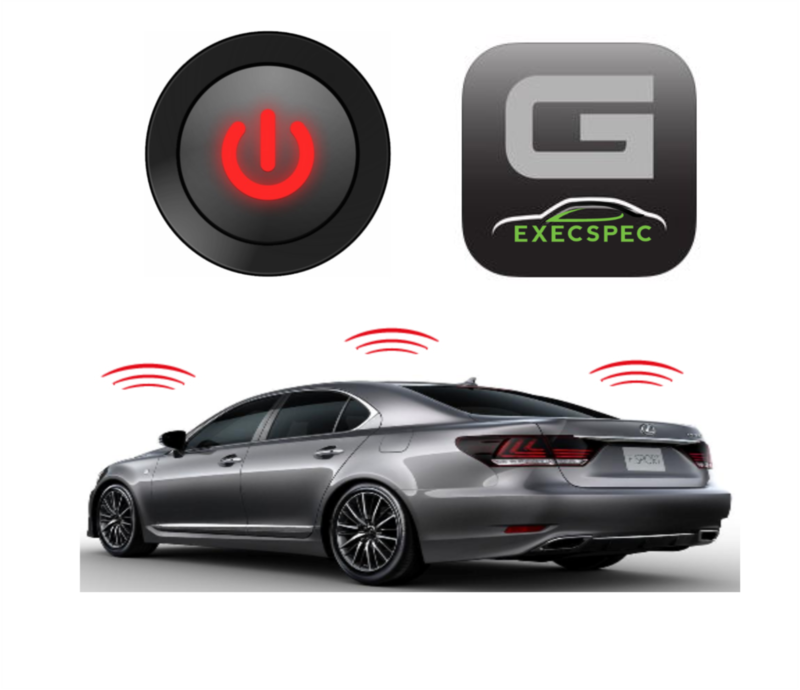 Once you have an Autowatch Ghost immobiliser anti-key clone system installed to your vehicle. You will be demonstrated how to authorize a startup of your vehicle.No additional keys fobs or touch keys are used when deactivating your Autowatch Ghost.Simply entering an exact pin code sequence with your existing car buttons that we program will authorize startup. Each & every install will have a unique pin code sequence to enable safe start-up of the vehicle. There is also an iPhone App available ( at additional cost from iTunes click here) available which can allow you to enter your vehicle with your phone & that will authorize startup without having to press further buttons. When it comes to servicing your vehicle. Autowatch Ghost immobiliser allows you to enter your vehicle into Service/Valet mode. This allows you to protect from revealing your pin code to the car dealership. 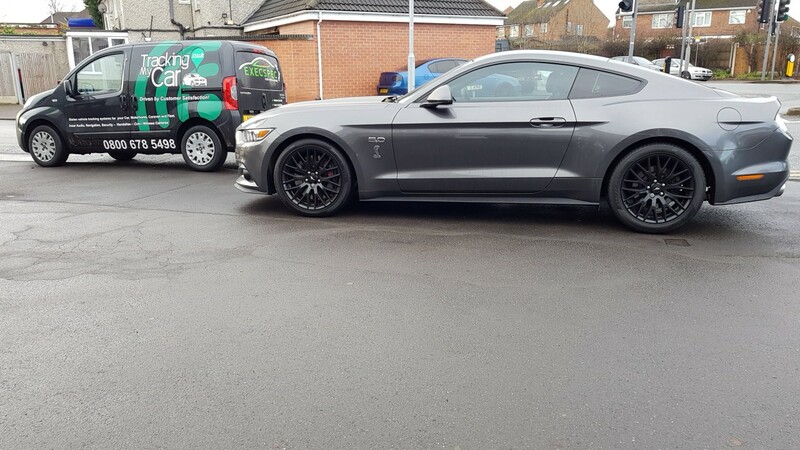 With Autowatch Ghost immobiliser, nothing is on show in the vehicle.The entire installation is a covert install by one of our qualified technicians. 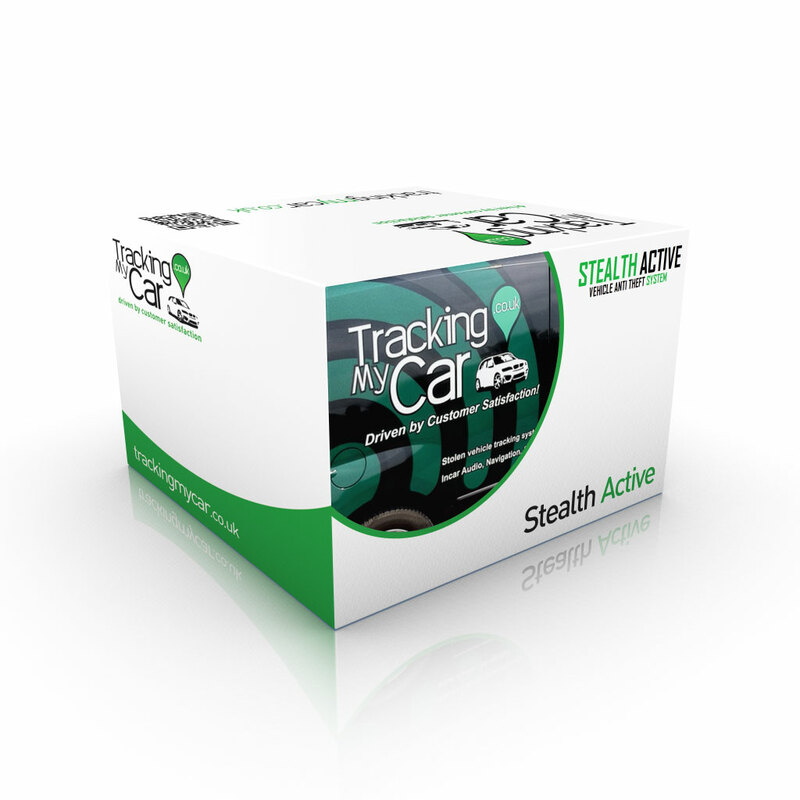 Stealth Active is undetected by thieves key cloning equipment. Stolen with the driver keys or cloned -Stealth Active still secures vehicle. No monitoring or annual service charges required. 100% safe for classic , sports & prestige vehicles that require battery isolation when storing. Look how easy your car can be cloned? 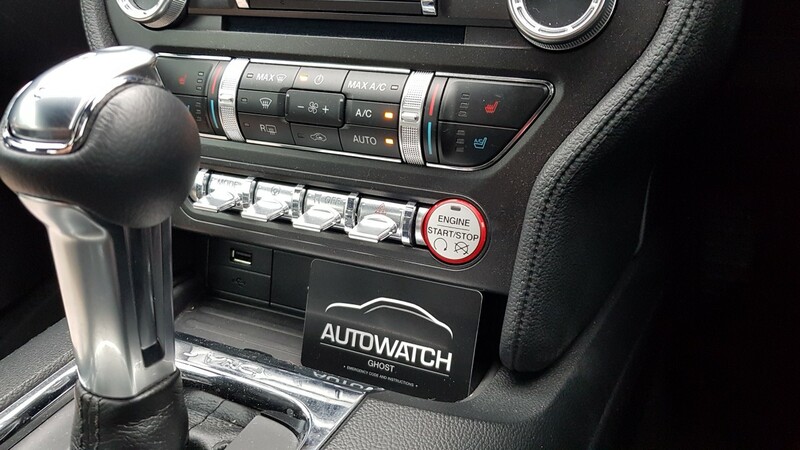 * Autowatch Ghost immobiliser system is fitted from £399.99 vehicle dependent.Please call sales team for confirmation on price for installation on your vehicle. ** Due to the complexity of new vehicles, some vehicle Manufacturers, models are still in development. Please consult with our sales team for coverage on your vehicle.